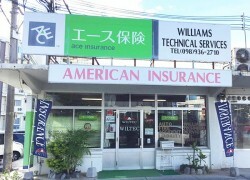 A bilingual staff and years of American military and assorted other foreign clients have given the staff at Wiltec the expertise and the understanding to assist their English-speaking clientele in an easy, stress-free environment. 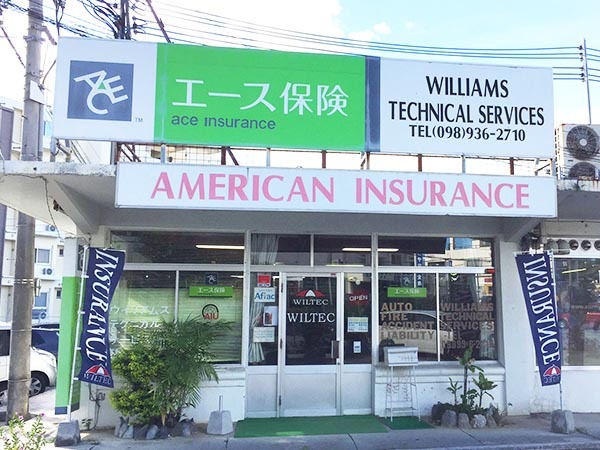 Whether you need to insure your vehicle, home or property, Wiltec will make sure you get the right product at a great price at a single location. Quotes take just a few minutes.